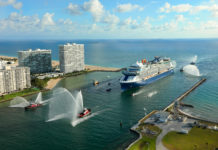 Home Cruise Tips The Cruise Ship Drinks Package – is it worth it? The Cruise Ship Drinks Package – is it worth it? The cruise ship drinks package…Most first time cruisers take it. Many second time cruisers don’t. 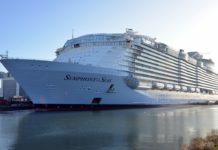 By their third cruise it’s decided whether it’s a vacation must, or a vacation avoid. All you can drink for your whole cruise for a one off fee. Lets get one fact straight: Cruise lines don’t like to lose money. If you don’t take it there, they’ll e-mail you a few times leading up to your cruise. And if you still don’t take it, guess what they try to sell you on board? Cruise lines want you to buy the drinks package because they know that for most cruisers won’t drink as much as they spend on the package. So if that’s the case, why would you buy the drinks package? 1. You’ll know exactly how much you are going to spend. No one likes unexpected bills right? On the last day of your cruise you need to settle your onboard account, and the drinks you’ve bought will often make up a large chunk of that outstanding amount. 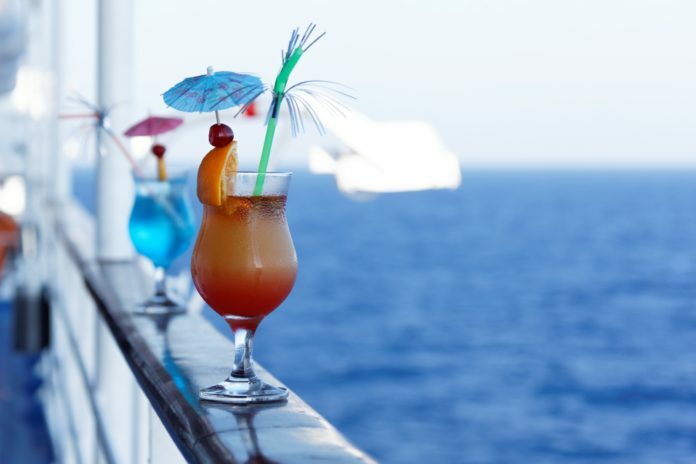 By purchasing your drinks package before hand, even if it costs more, you know come the cruise that your onboard account isn’t going to skyrocket out of control, making for a far more relaxing vacation. 2. You get to try new drinks. No one wants to spend physical money on a drink they aren’t going to like, but with the drinks package that’s less of a concern. If you don’t like it, just order something else! If you are wanting to be adventurous on your vacation and try new drinks, this can be an excellent way to do so. Despite everything we’ve said above, ‘beating the system’ and making money from it isn’t impossible. 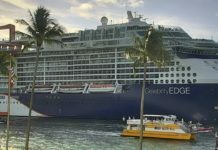 For most cruisers, the cruise line will make money, this offsets the occasional cruiser that drinks more than they spend. The Royal Caribbean Deluxe Beverage package which costs $55 per passenger per day. When you consider a beer is $12, you only need to drink 5 beers a day to come out on top. If you are planning a boozy vacation, this isn’t too difficult to achieve. It’s worth noting a few things before you splash your cash on the drinks package. You’ll need to take a drinks package for each passenger above 18 (or 21 depending on where you are cruising from) in your stateroom. This is to avoid only one passenger paying for the package and ‘buying’ all the drinks for the rest of the cruise. It doesn’t matter if your partner doesn’t drink, or is a recovering alcoholic or even pregnant, most cruise lines are strict with this rule. Packages don’t include all drinks. Simply put, you can’t easily make your money by getting a bottle of wine. Check what your package includes before your purchase as if you’re favourite drink isn’t on the list, you’ll end up racking up a bill anyway. You can’t buy the drinks package for the occasional day. It’s the whole cruise or nothing. There are exceptions to this if you buy onboard after the cruise has started, but you may find you are unable to buy the package once you are a few days in. 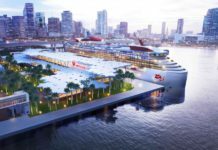 Virgin Voyages new Miami Cruise terminal is going to be EPIC! Cruise Follower keeps you up to date with the latest news, gossip and trips from the cruise ship industry!